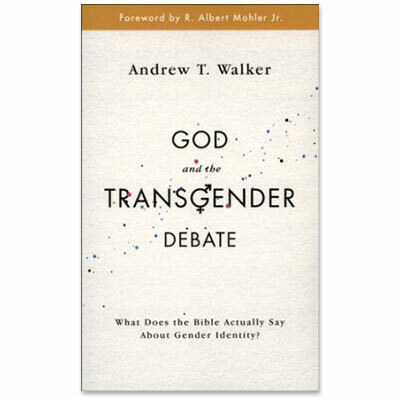 Helps Christians engage lovingly, thoughtfully and faithfully with one of the greatest cultural discussions of our day. What is transgender and gender fluidity? What does God's Word actually say about these issues? How can the gospel be good news for someone experiencing gender dysphoria? How should churches respond?